When people hear the word “blockchain” they usually think of cryptocurrencies, like Bitcoin or Ethereum. However, the uses of this new technology are much more diverse than that might let on. That is a truly lofty definition – but it does a great job of telling you the power that this new technology has to offer. From securing medical records to saving the planet with carbon credits, blockchain is changing the way we see internet encryption. To make sure that you’re not left behind with this technological revolution, we compiled a list of some of the best podcasts to help you learn all about the blockchain, and see how the world if using this technology to do great things. 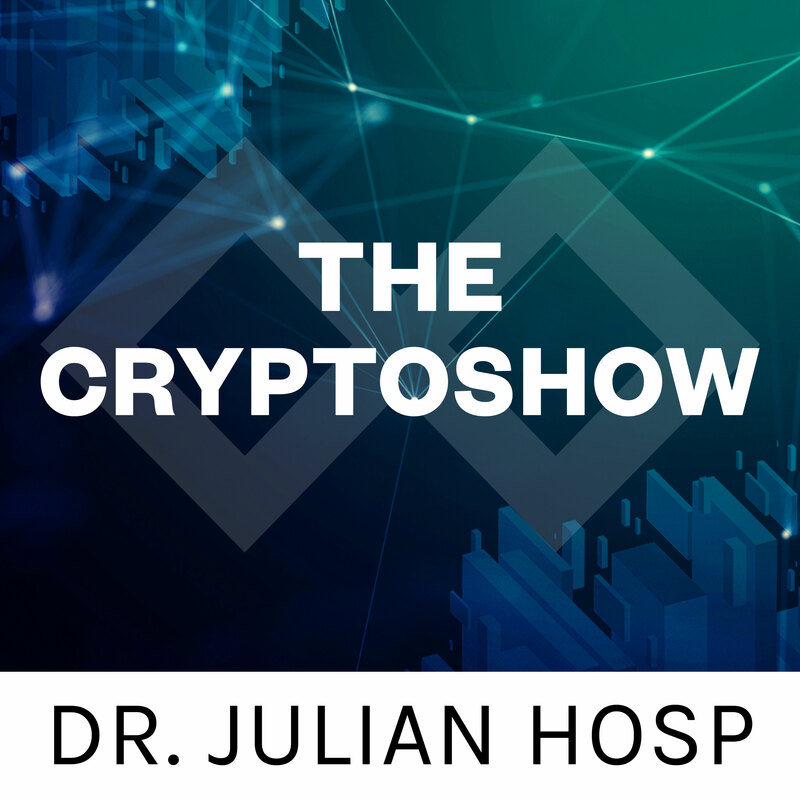 The Cryptoshow is a podcast hosted by Julian Hosp, a former Austrian surgeon turned tech startup founder. Hosp aims to educate the masses with weekly lessons about cryptocurrency, even including basic lessons on algorithms and encryption, so the listener has all the information they need to get started understanding and possibly developing their own blockchain platforms. Ravinder Deol is the host of this podcast that brings you through the very basics of cryptocurrency and blockchain in bite-sized posts that are easy to fit into your daily schedule. These episodes are very easy to understand, and at only 5 to 10 minutes per episode, you can get a great foundation of knowledge as you get into some of the harder topics behind blockchain and cryptocurrency. Brian Fabian and Sebastian Couture have been headlining the Epicenter podcast since Bitcoin started its rise in 2013. They bring expert opinions and dialogue to the Epicenter podcast, promoting thoughtful conversation with guests every week. Due to their experience, this podcast can diverge from being simply about the coin and token economy to the infrastructure behind blockchain interfaces. This podcast can be very dense and intimidating to newcomers to blockchain and cryptocurrency, but you can still learn multitudes from the conversations held here. The Blockchain show is hosted by a team of blockchain enthusiasts who make the complex technology of blockchain and cryptocurrencies easy for anyone to understand! Not only does this podcast focus on how blockchain is used to build token based currencies but it also focuses on how blockchain can be used outside of the monetary space and into commodities. Even someone with a very basic knowledge of cryptocurrencies and blockchain can enjoy this podcast! 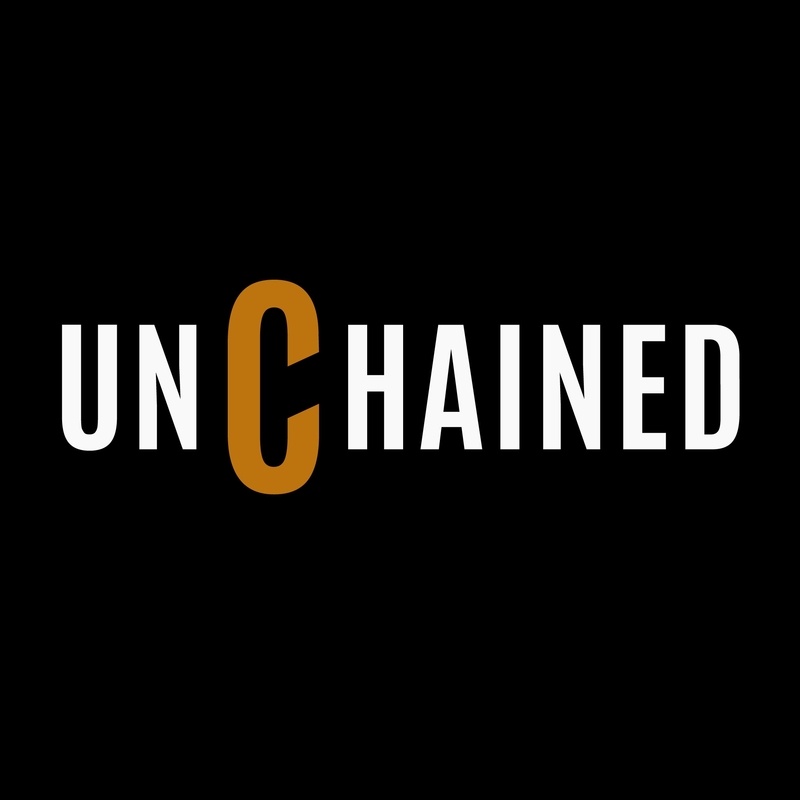 Unchained is regarded heavily as the best cryptocurrency and blockchain podcast on the web. Hosted by Laura Shin, an independent journalist, Unchained brings industry experts into a comfortable coffee-talk kind of setting. Unlike some of these other podcasts, Unchained has more of an economic and financial focus – studying crypto and blockchain markets for return. Despite this focus, the experts that join Shin can expand your view of how huge this industry has become. We hope that these podcasts give you a good diving board into the world of blockchain! They may even inspire you to create your own initial coin offering of your own! After the midterms, can we dub 2018 the new “Year of the woman”?